Maruti International Packer is a prestigious name of a Transport Company wherein the group of experienced and skilled professionals makes it easy and comfortable for everyone to relocate to any corner of India. They offer complete solution comprising planning, packing, loading, unloading rearranging and insuring valuable things. Under the flagship of Maruti International Packer, Packers and Movers in Jabalpur come up to help those who look to move from this city of Jabalpur to any corner of the country. No matter whether your destination is near or at very long distance from your present resident, we are capable enough to help you reach it. With experience of years in the transport industry, the best packers and movers in Jabalpur understand how necessary is to keep vehicles fit. So we are always highly attentive to get them maintained timely. For us, it is not a matter which can be delayed for the next time. Our careful watch and maintenance policy ensure our confidence to handle those cases in which we have to take our passengers to the long destinations. We boast of our movers and packers services that we help our customers from beginning to end to make their transportation a stress-free affair. That is the thing which brings us to the top of the list of packers and movers in Jabalpur. 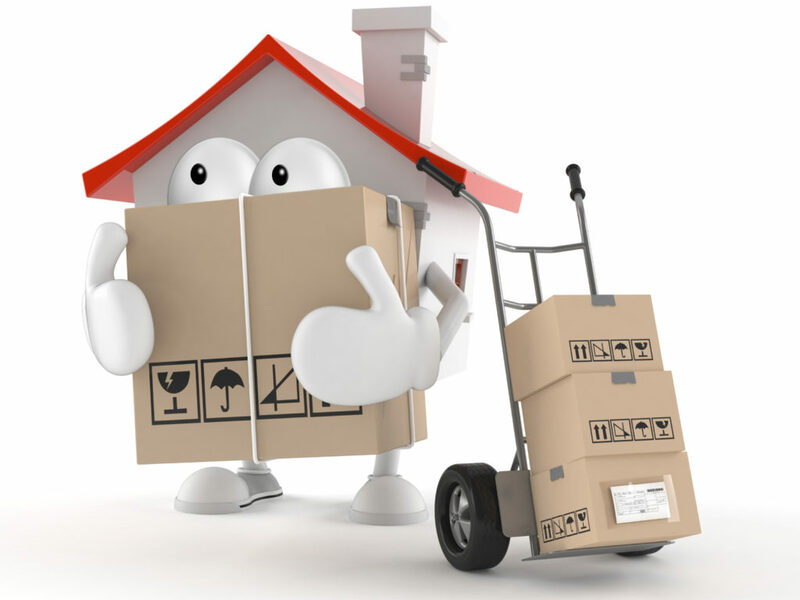 If you are also making a plan to move to your new destination in the nearest future, just call us. We will help you all the ways. Our customized services will save you time and money.